We will be delivering 2 day LEGO® themed Mid Term Camps this February break throughout County Louth. Come join us! 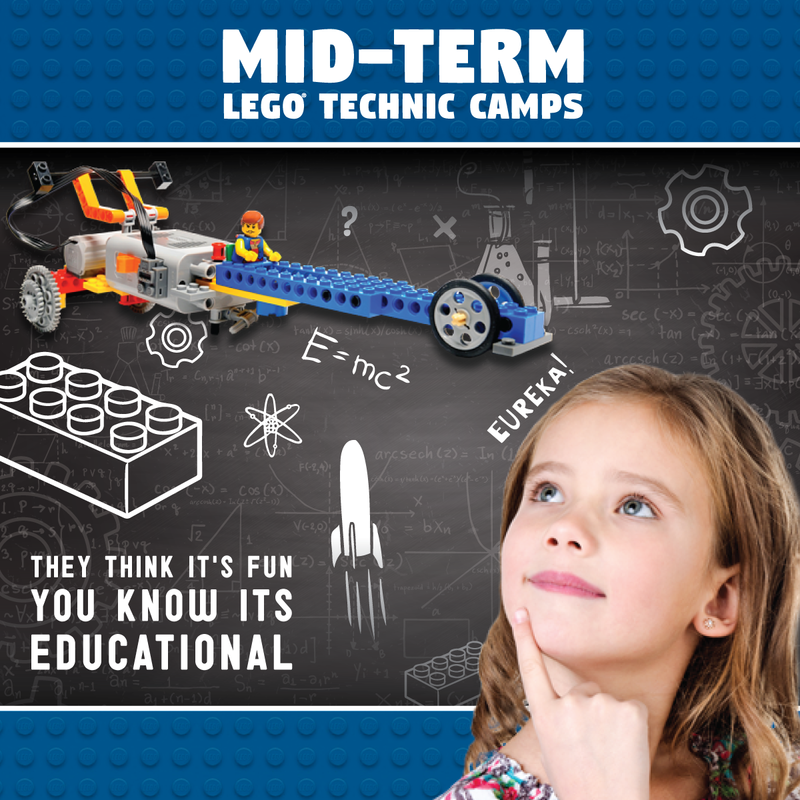 We will be offering a range of LEGO® themed mid term camps during the February break for girls and boys aged 5 – 12 years in County Louth.While our camps are fun, they are also very educational as they are designed to teach the principles of Science, Technology, Engineering and Maths (STEM). Our camps are led by fully trained & Garda Vetted lego tutors. 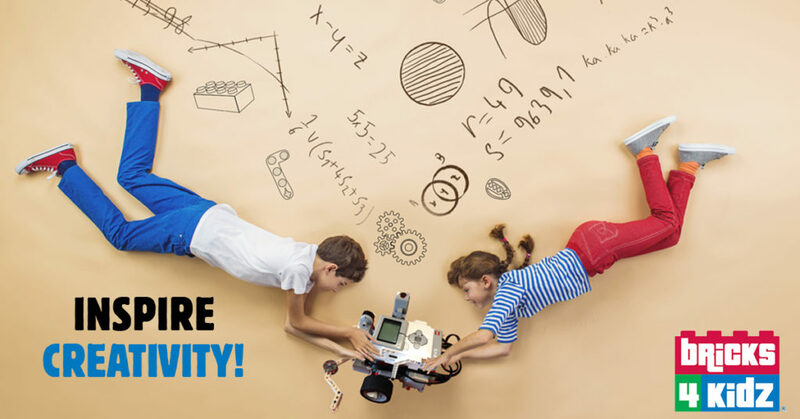 Would your little master builder like to join us?